You'll probably have noted (with a sigh, perhaps) that we are officially into the month of September. 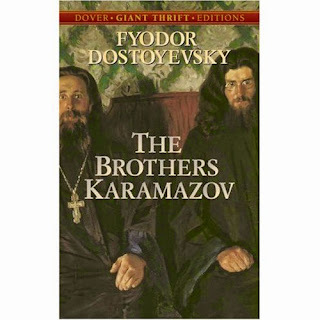 For book club purposes this means we ought to have already wrapped up our discussion of The Brothers Karamazov and have introduced the read for this current month - The Princess and the Goblin . #1 - The Brothers Karamazov . Yes. Well. I didn't make it very far. I "blame" Harry, but not really. Shonya also wasn't able to finish the book due to regular life activities. So we're falling down on the job for August. #2 - The Princess and the Goblin - Intro post forthcoming, but don't let that stop you from getting started reading! I started it with my kids yesterday. The language might be a tad bit on the archaic side and a bit over their heads, but they understood enough of it to ask me to read an additional chapter so we shall press on! I fully expect to enjoy this one. It might feel like we are dragging our way to the finish line on some of these books, but we will get there. We're pressing on! 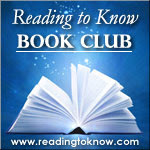 Hoping you'll join in and read along this month if you are able. BK was a little hard to get through - I wouldn't have gotten nearly as much out of it without Spark Notes. Thanks for the link, Carrie! I'm sort of in the process of figuring out how best to work with my local library here, but I will be reading The Princess and the Goblin. 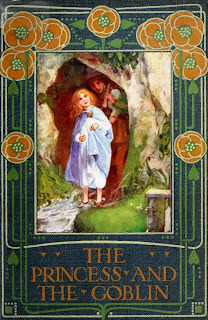 I've started reading The Princess and the Goblin. It's absolutely wonderful so far! This is my first book to read from George MacDonald, although I've heard so much about his stories. By the way... today I was thinking to myself about all the books I still plan to read this year... and then I was thinking all about how excited I am already to find out what books will be on your book club's list for 2015. :) Love your blog so much!